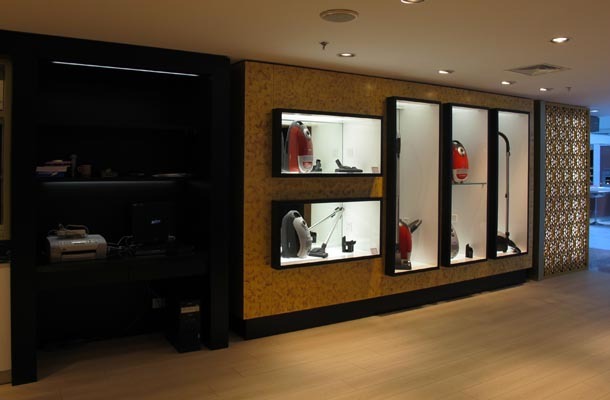 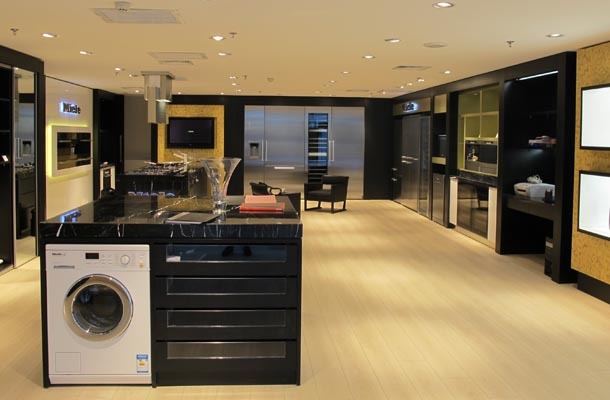 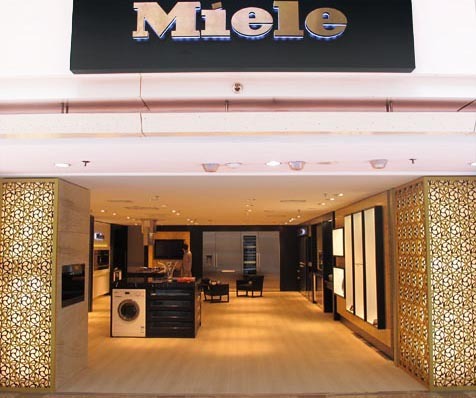 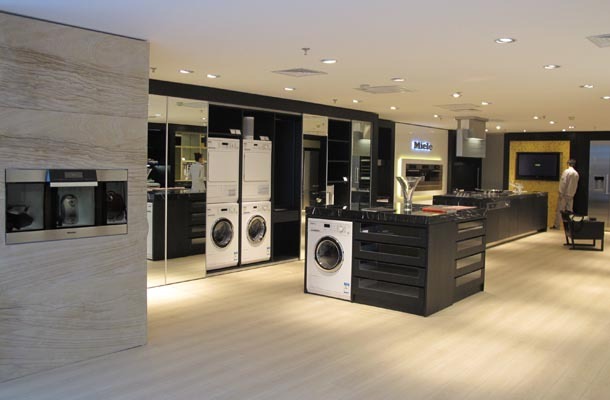 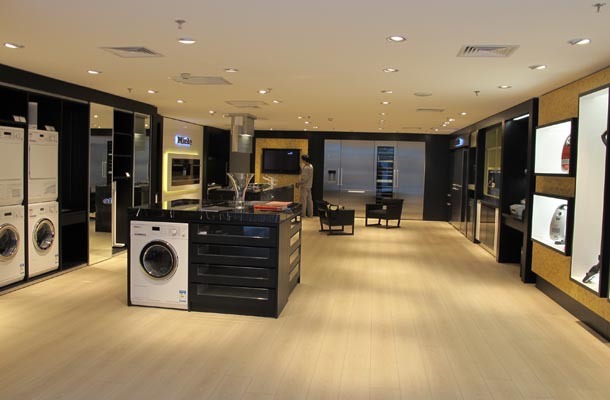 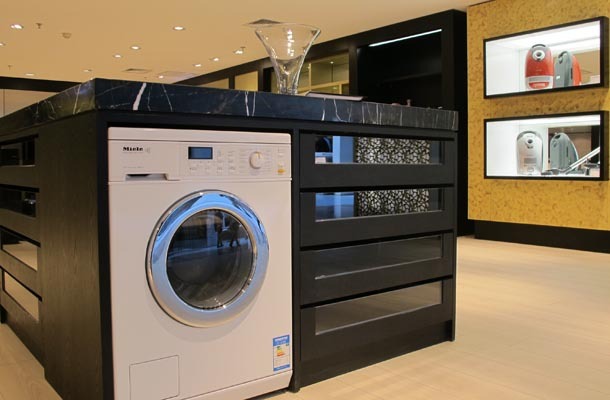 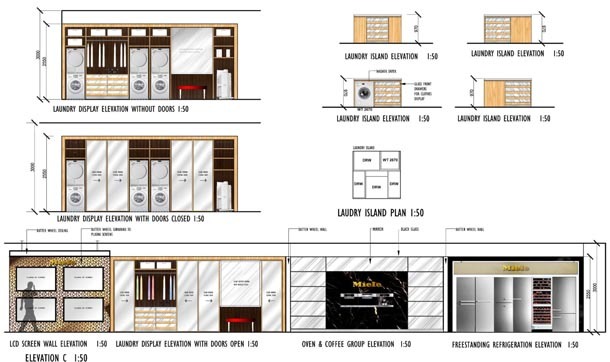 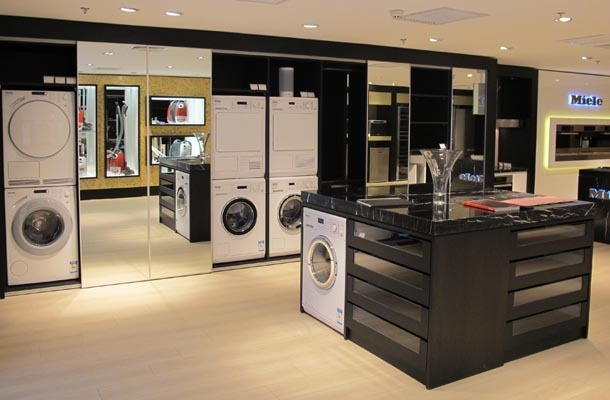 Another benchmark store for Miele China carries purity and warmth that is indigenous in Chinese culture. 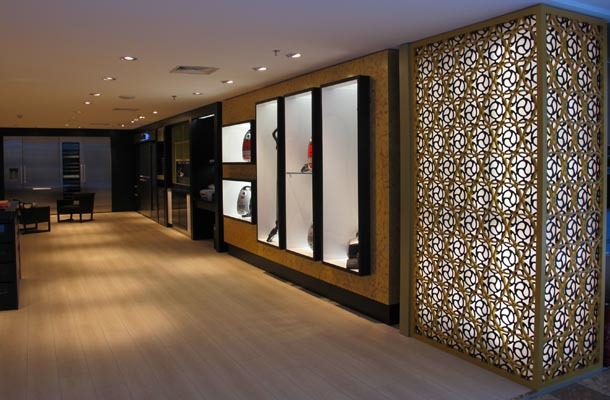 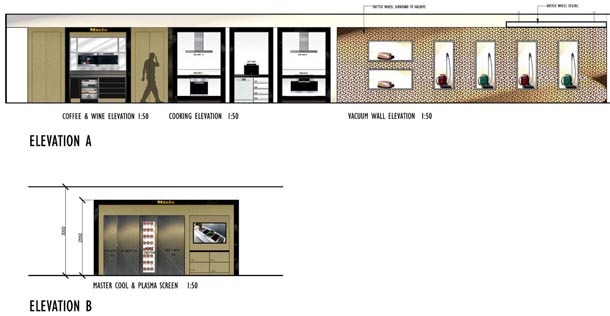 It demonstrates a perfect blend of traditional Chinese and modern elements of design. 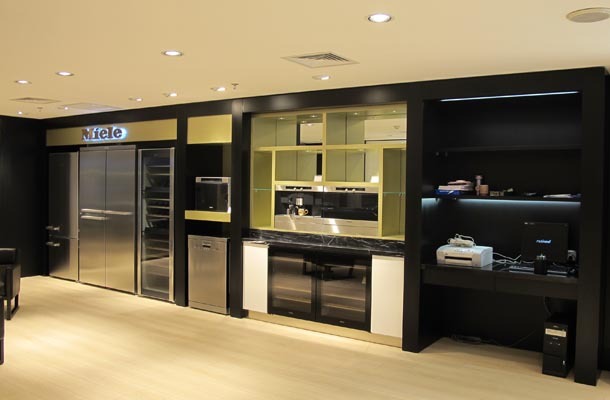 Our designers worked closely with Miele China and picked up appropriate finishes & lighting to create an authentic ambience. 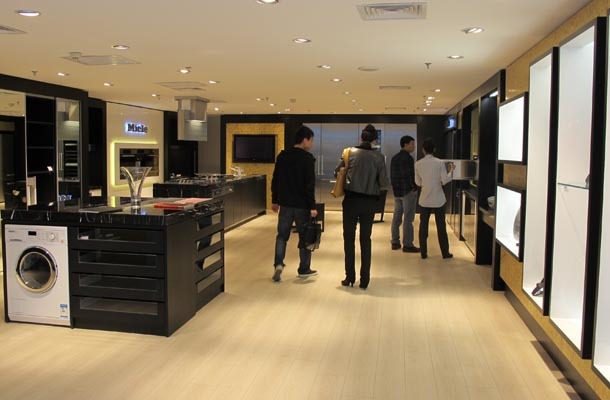 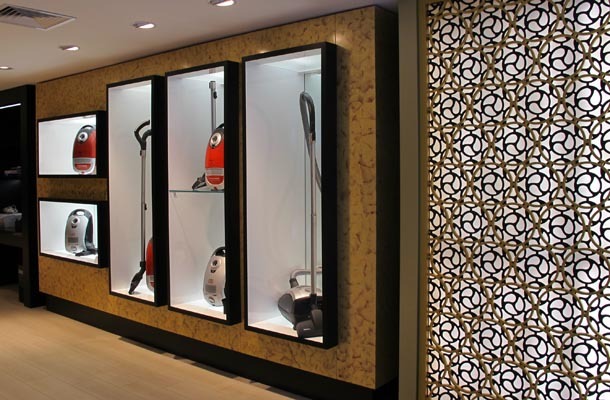 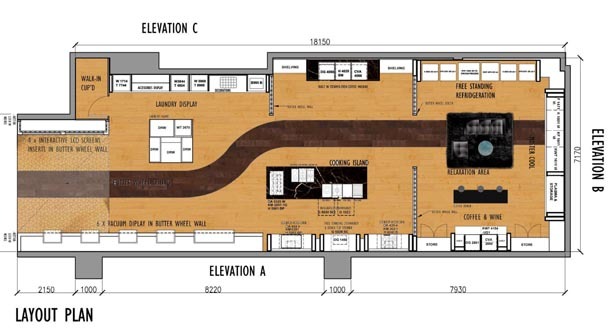 Lighting is the most important element of retail architecture. 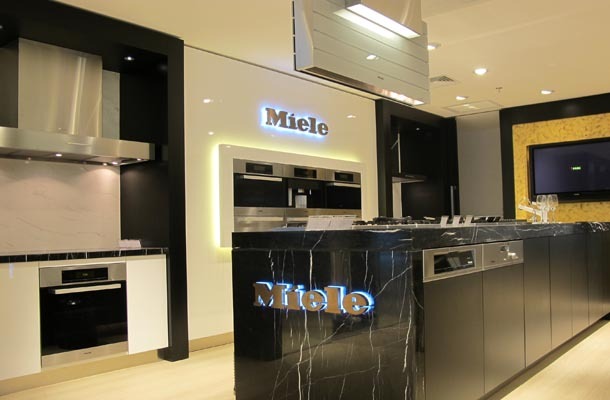 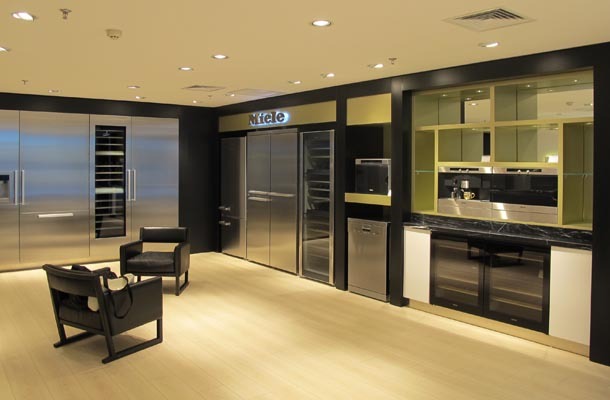 This particular project demonstrates perfect illumination of lighting which renders world class Miele equipments and our finely chosen finishes.